Dame Nellie Melba was the most famous woman in the world when she chose Coombe Cottage to be her Australian Home. Till August 31st Coombe will be opening the exclusive Coombe Cottage, for a glimpse into the extravagant life of this iconic diva. Take a step back in time and enter a world of luxury and glamour. Journey with us through Dame Nellie Melba's private boudoir. 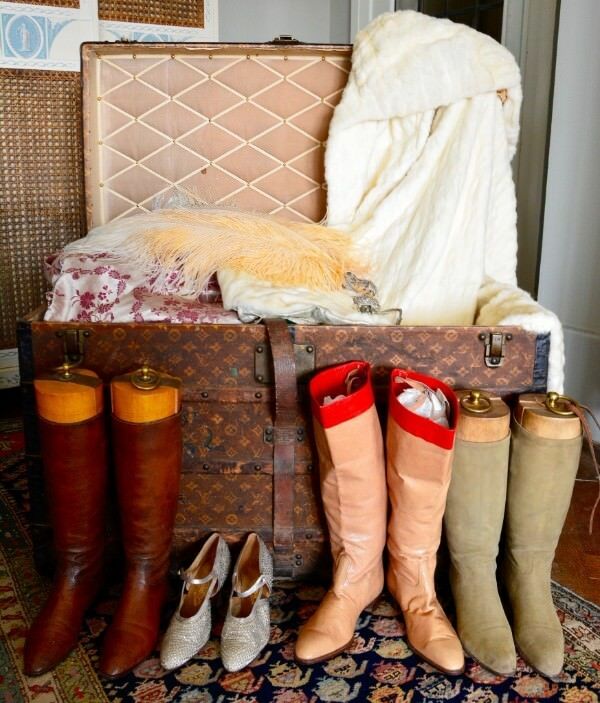 Regale in the provenance of her priceless personal affects and admire the beauty, elegance and timeless style. The grand music room has hosted many magnificent parties. This evocative room is where the great soprano sang her favourite arias and played her beloved piano. Be truly inspired and take advantage of this rare opportunity to step inside and take a glimpse into the life of Dame Nellie Melba. Limited tickets available till 3rd of August. See our booking site for dates and times. A perfect gift available for Coombe Yarra Valley members and customers to purchase. 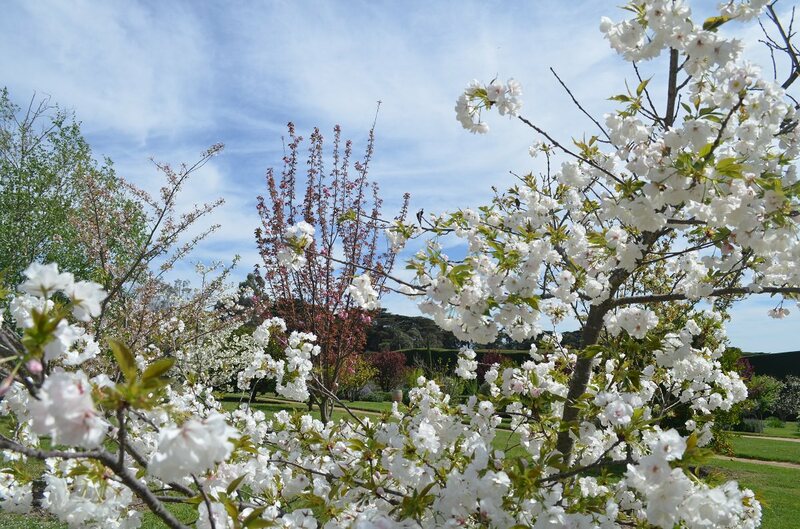 With Spring in the air, what better time to view the seven acres of stunning gardens, landscaped over one hundred years ago. Behind the six hundred metres of cypress hedge lie a succession of terraced lawns, native, Italian and vegetable gardens, a croquet lawn, an old tennis court, a newly established rose arbor and the oldest swimming pool in Victoria. Garden Tours are available from 11am Wednesday through to Saturday with the last Garden Tour of the season finishing on Saturday 27th of April reopening again on Wednesday the 4th of September. Just $18 for a Tour Only, or $30 for Tour and Devonshire Tea. 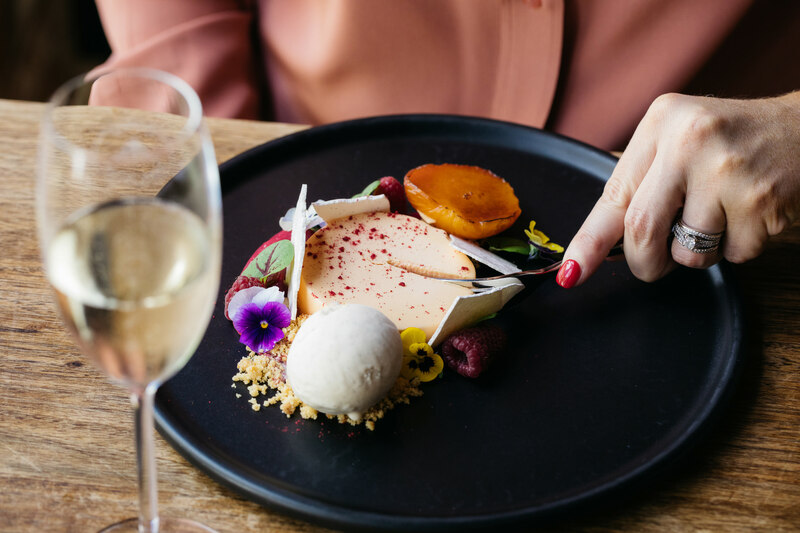 If a tour and lunch package is more your style, just $75 for two courses from in the elegant Coombe Restaurant with a complimentary glass of Coombe Blanc de Blancs (midweek only). Tours have limited numbers so places will fill up quickly. We were lucky enough to be The Nibblers Feature Venue. Melba's Morning Tea is available from 9:30am every Saturday and Sunday. 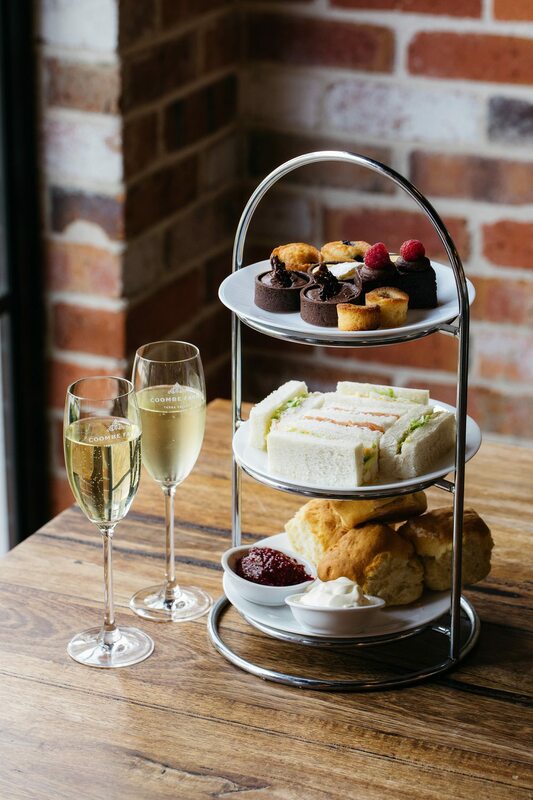 Enjoy a glass of our Coombe Farm Sparkling, served with delectable hot and cold mini breakfast items and pastries served in a high tea format. Tea or espresso coffee included, all for only $38per person. For a limited time we are also offering a special Melbas Morning Tea and Glimpse tour package. Available Wednesday, Thursday and Friday between 15th August and 31st August for $95 per person. 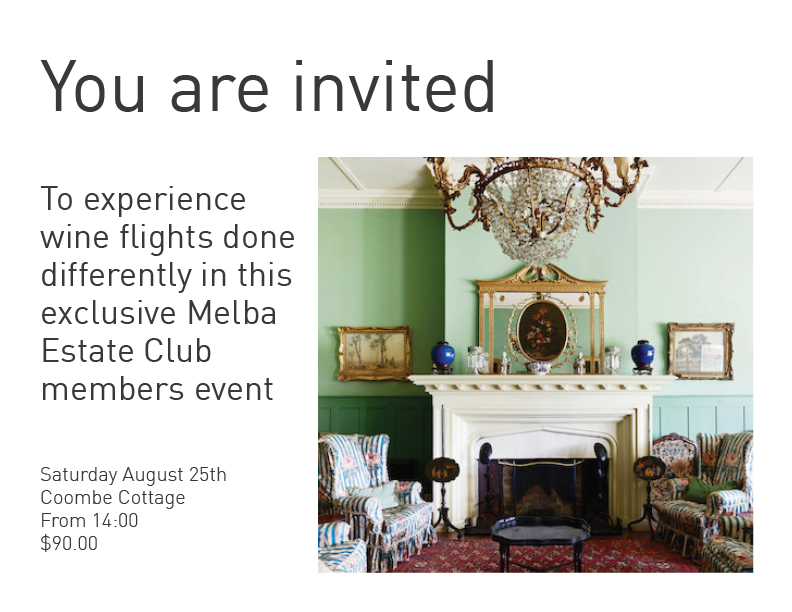 MEMBERS EVENT - WINE FLIGHTS DONE DIFFERENTLY ..
Indulge in a curated journey spanning 10 years of winemaking amongst the historical treasures of Melba’s home. 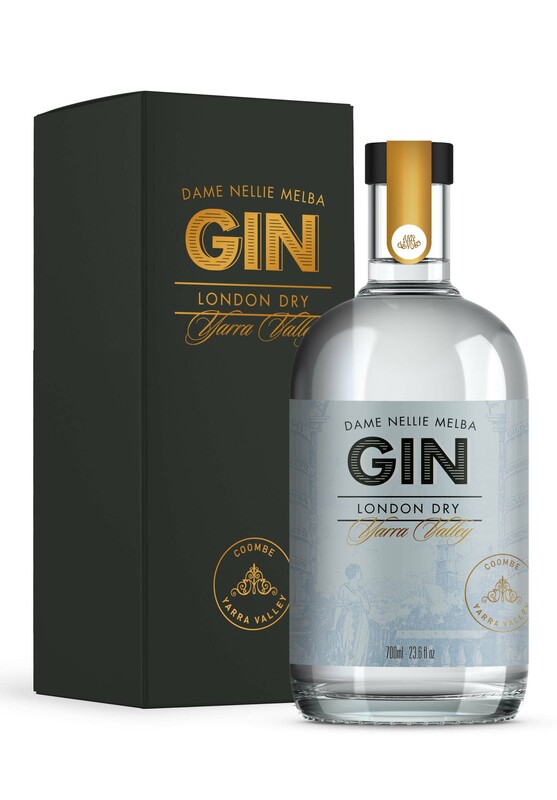 This exclusive member’s only event marks the first unique dining experience of its type - an occasion befitting to Melba and her infamous soirees. 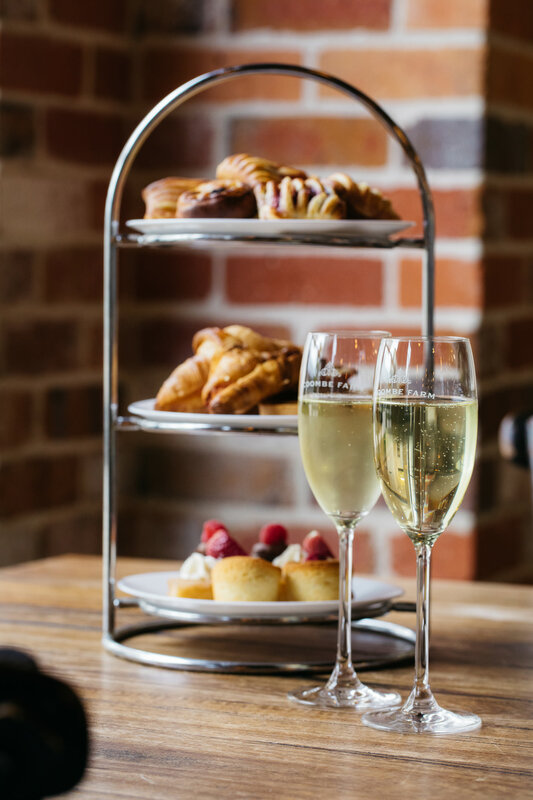 Enjoy an afternoon of culinary decadence with a welcome glass in our cellar door and canapes in Melba’s Music Room, followed by a series of seated wine flights amongst the grandeur of the dining room. 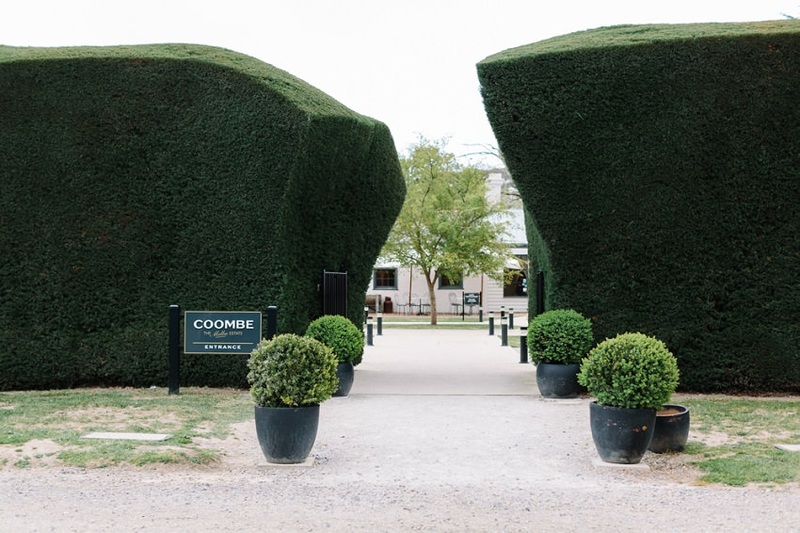 Visit the past and present of Coombe Farm Wines with a journey through our finest back vintages of Chardonnay and Pinot Noir and an exclusive glimpse into our 2017 pre-releases. Each wine will be carefully paired with an exquisite food match, showcasing the diversity of these two hero varieties. As a son and grandson of chefs, the love of cooking came naturally to a young Neil, and at the age of 14 became a life focus. Having completed his apprenticeship in Michelin star restaurants in England, the international culinary world was a natural progression, and allowed Neil to explore both the world, and the food industry. This led to becoming a personal chef to the Crown Prince of Bahrain, and many varied positions within the industry. Making the move to Australia in 1999, Neil was drawn to the frenetic energy of Melbourne restaurants, including Le restaurant. 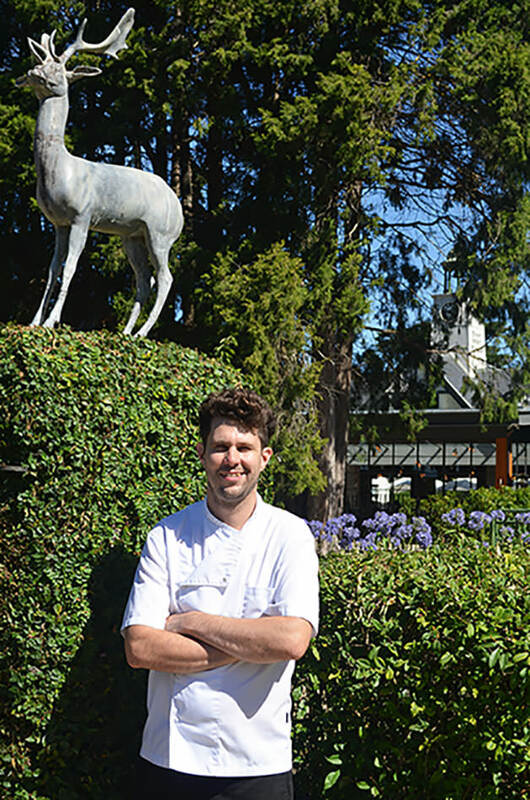 Ultimately his love for the countryside led him to the Yarra Valley, where he now enjoys raising his young family and exploring the amazing local produce that the area has to offer. Neil’s philosophy towards food is simple – regional, seasonal, with a British accent. Using his experience from his classical training, mixed with the influences of worldwide cuisine, Neil’s focus is on producing food that represents the area by using locally grown produce and suppliers. We’ve created the perfect mix for those lazy sunny afternoons with a feasting session in the cellar door hedge. Enjoy a decadent platter filled with chef’s selection of amazing cheese and chacuterie, with a glass of selected Coombe Farm wine for $30 per person. 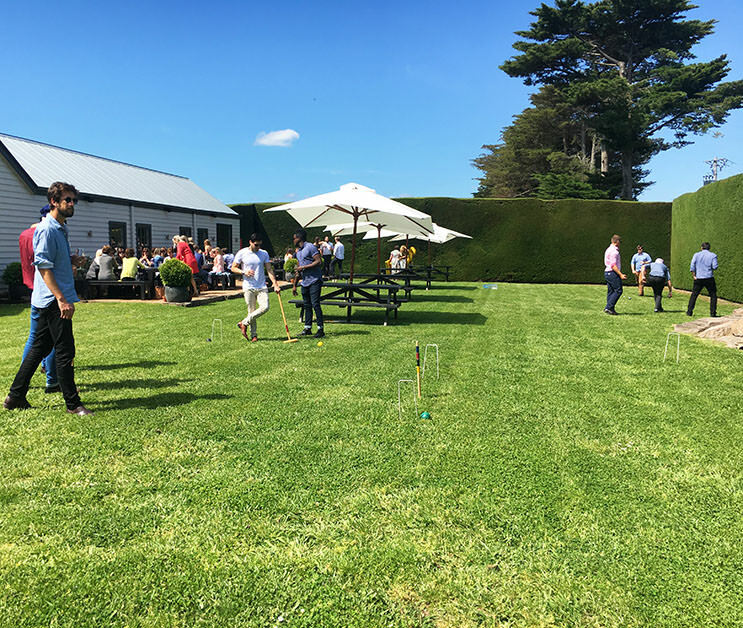 We’ve filled the hedge with croquet, bocce and all sorts of fun for you. Or simply sit back, graze away and enjoy the sunshine. The hedge is the favourite spot for these warmer months and will fill quickly so make sure to book your spot. Contact our cellar door team to book your spot on 03 9739 0173 or email us at cellardoor@coombeyarravalley.com.au.